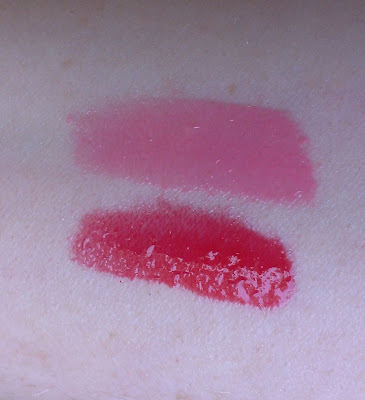 These babies aren't sticky at all -- they're smooth and creamy, actually -- but the formula has enough thickness to it that the gloss winds up staying on your lips for quite a while. Now, don't get me wrong -- they're still a gloss so they won't last all day. 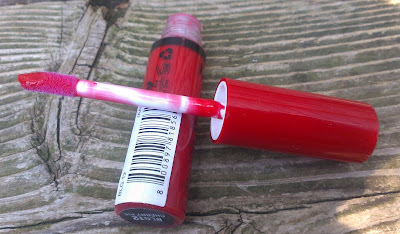 But you don't have to keep reapplying like you would with most non-sticky glosses. I can get an hour and a half to two hours of wear out of the Butter Glosses, which is pretty impressive in my book. They feature a doe foot applicator and are actually pretty opaque. While you could layer them over a lipstick, I usually wear these all on their own because they color payoff is so good. I purchased the glosses in Peaches and Cream & Cherry Pie. In the grand tradition of NYX's completely baffling, totally off the mark shade names, Peaches and Cream isn't really peach at all. It's really more of a mid-tone bright pink. Cherry Pie is actually a fitting shade name -- the gloss is a nice, bright cherry red shade. 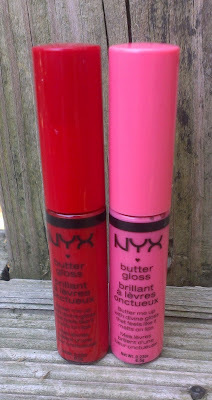 I absolutely love these glosses. In addition to the smooth feel, long wear time, and opaque color, they have a yummy, kind of bakery inspired scent (it fits with all of the pastry-themed shade names) that is delightful. And they're nice and budget-friendly -- they're $4.99 at my local Ulta, but I think I purchased them during a BOGO-half off sale so they were an even better deal. Have you tried the NYX Butter Glosses? 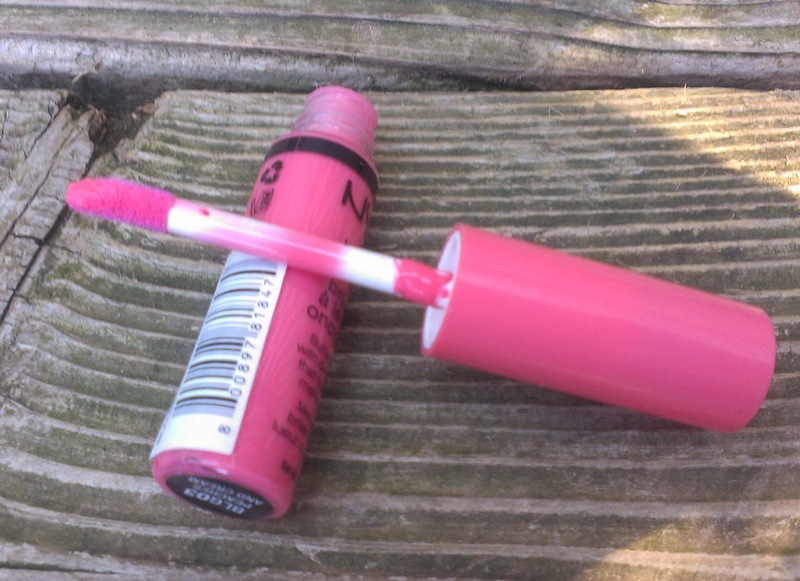 What's your favorite drugstore lipgloss at the moment? These look really nice especially Peaches and Cream! Would you call these more of a liquid lipstick ?